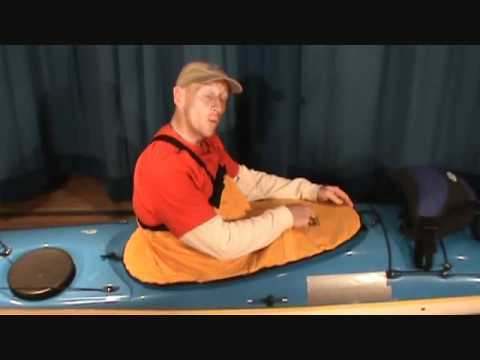 The Seals Tropical Tour kayak spray skirt is the perfect skirt for moderate paddling conditions. Constructed with ballistic nylon wear guards with lash loops, breathable fabric tunnel and adjustable neoprene waistband. For moderate conditions. The overall construction of the spray skirt is great, BUT... I was disappointed that the "adjustable" bungee was cut off so short there was really no way to loosen the fit, though it could be tightened. I may have to try and replace the entire bungee. The whole point of purchasing this model was to be able to loosen the fit of the skirt. Separately, a friend has just purchased the same skirt and had the same complaint! Some folks want to be able to have a looser fit around the combing for various reasons. ( I had already returned a neoprene spray skirt because it was so tight there was no way I could get it on or off reasonably, even with trying to wet it and leave it on the combing as mentioned in the online video. 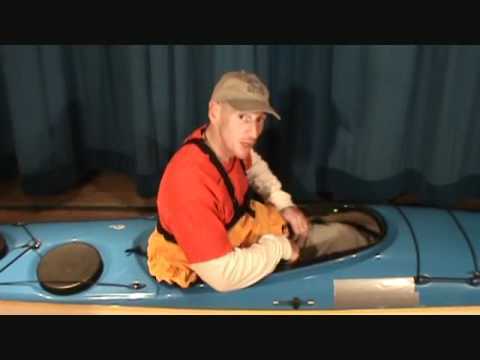 Seals kayak sprayskirt: well made, fits and keeps u dry! Also tough durable fabrics. What more do u want? Very good and functional spray skirt for non-whitewater applications. I have 3 of these for my CD Storm, CD Whistler, WS Tsunami, and Epic 18X. Good fit and I went through an hour long downpour on the Allagash, I was dry as a bone. I like the weight, the water shedding, and it feels cool. But, you can't trust Seal' s fit charts. You can get a response from their customer service. Joe will personally respond send you advice, but that doesn't mean that the wrong size is the right size. A 1.4 suggested for a Scorpio isn't staying on despite the Seals tricks (see their videos). The 1.7 (bought for my Zephyr, same cockpit but an inch wider) fits great. Yet Seals says to use a 1.4. Also Seals wants you to buy a bigger skirt for the Jackson Rogue 10 than for the Rogue 9 despite Jackson saying that the two have the same cockpit. I was too lazy to return it to ACK. Anyway, it's not ACK' s fault that Seals uses some formula for skirt fitting. BTW, I love the gray finished skirt. Purchased this skirt to use on a Victory Blast. The boat is used in class I-III water and it has performed well for the type and price point. It is a relatively cool in use on 80-100 F days, the breathability appears to be an advantages feature. Fit is good size 2.5 and workmanship is reasonable. Excellent quality and fits well around me as well as the cockpit. Well made. Does everything a good spray skirt should. Keeps you dry, fits well, easy to wet exit and doesn't overheat you. Stays on for rolling and comes off for a wet exit. My previous spray skirt was too tight and that made paddling quite uncomfortable...lots of tightness in the lower back and hips. Wearing this one loose around the waist with the suspenders seems ideal. Good construction. 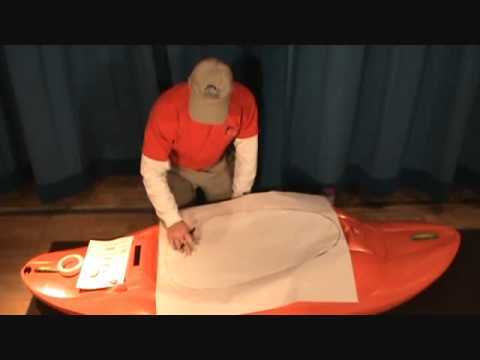 I'm new to kayaking and wanted a spray skirt that fit well but would come loose when I needed it to for a wet exit, I didn't want to feel trapped when my boat went over. Something I could learn with without feeling panicky. This is the skirt I wanted, it fits my kayak like a glove but comes off easily when I want it to but not before. There is some leakage at the sides when I lean my boat but for now that is OK. In time I want to learn to roll and will get another skirt that fits tighter for that. I'm hoping that Seals Extreme Touring Skirt will work for that. Haven't had an opportunity to really test it out in rough water, but I like how well constructed the skirt is. I only wish red had been an option when I ordered...the black really heats up on a hot day. The Seals Tropical Tour Kayak Skirt is an excellent spray skirt. Just used it in Baja in big waves...fits like a glove and keeps me dry. I used the Seals Extreme Tropical Tour during a 7 day trip to Apostle Islands. Kept me dry during rough conditions and did not cause overheating on hot calm days. 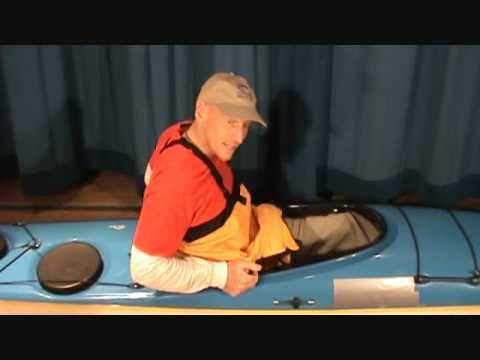 Easy to put on kayak and velcro waist adjustment is very comfortable. I recommend it.